Earn 8% to 10% on your IRA tax-free. Convert your traditional IRA or Roth IRA into a self-directed IRA or Solo 401K. You'll be able to invest in real estate, mortgages, and trust deeds tax-free. You can still buy stocks, bonds, and mutual funds. 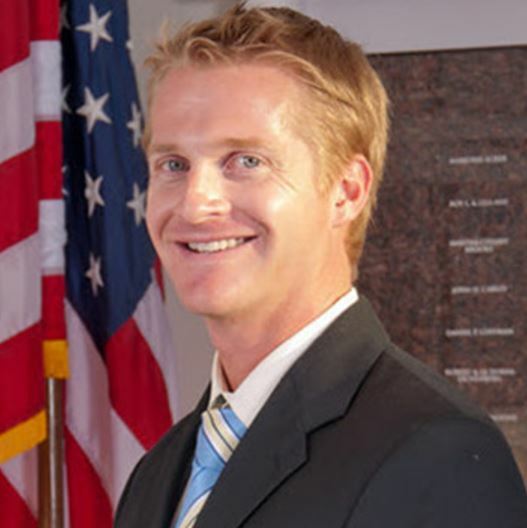 Brian Davis, a Self-Directed IRA specialist, has been serving Southern California since graduating from UC Santa Barbara in 2001. Having previously worked with many reputable companies within the mortgage industry and insurance industry, he has focused on the Self Directed IRA industry for the last 5 years. The opportunities with Accuplan as Director of Business Development for the last couple of years have cemented Brian as a trusted advisor in the Self Directed retirement arena. With over a dozen years of experience in financial services, Brian brings a wealth of knowledge not just on self directed retirement planning, but also on life insurance, annuities, real estate investing, trust deed investing, Crowd Funding, and personal financing amongst others. Brian personally assisted me in converting my IRA accounts into solo 401K accounts.